Happy birthday Barry Gibb, 64 today. Houp-doup – the sound made when transitioning from sitting to standing. Statcounter: Total visits: 25, 013 unique visits: 18089. Sitemeter: Total visits: 24,010, unique visits: 16220. UPDATE: Open Parachute has the August blog rankings. If your blog isn’t one of the 214 ranked it might be because you need to have sitemeter with public access to stats. This week’s Tuesday Poem is The Moonmen by Anna Livesey. Among the links to other Tuesday poets are Taking Liberties On Birthdays by Clare Beynon and The Hospital by Mary McCallum. 11/15 in the Dominion Post political trivia quiz. What tobacco reforms were announced last week? From the time I did lifesaving at high school I worried that I’d be called on to use what I’d learned but panic and not be able to do it. The only time I’ve had to do CPR was the night our son stopped breathing. Those long ago lifesaving lessons had been reinforced by more recent ones before we’d left hospital with Tom and I automatically did what I’d been taught to do. There weren’t a lot of options that night, but sometimes the situation isn’t so clear-cut. What if someone needed help and I didn’t recognise it, if I didn’t realise how serious the situation and made the wrong decision to not seek medical aid? It appears this is what happened the night James Webster died. When I saw his parents on television at the time I was amazed at how measured they were in their response, not casting blame on the people who’d been with their son, not asking what happened, how it had been allowed to happen and why no-one did anything to help him. They still aren’t casting blame and they’re not saying James wasn’t at fault, but they are asking questions and they’re not getting many answers. Banks is one of the few parents associated with that fatal night, to front up to the Websters as they desperately seek to find out exactly how their son died. It is up to the coroner to determine what happened that night but – if the story as reported is accurate – others at the party could help the Websters put together the pieces of the puzzle over their son’s death much sooner. One of the things which can help people come to terms with the death of someone they love, is knowing that some good can come from it and that lessons have been learned which could prevent a similar tragedy. After meeting the Webster family, Banks grounded his son and sent him on a first aid course. “He now knows and can recognise that when someone’s in trouble with alcohol he calls 111 – had it happened on that night James Webster would still be alive.
. . . Reporter Mark Crysell asked Banks what he said to Alex after James’ death. Banks, whose own mother drank herself to death, had an emotional response. But what of the other people there – the young people and the adults who were supervising them – who haven’t fronted up to the Websters? Have they learned from the experience and changed? Have all of them learned that unconsciousness is a sign of something badly wrong and it’s better to call for an ambulance for a false alarm than delay over something serious? Has none of them drunk to excess, or encouraged someone else to do so, since James’ death? And why haven’t they all done what they can to help the Websters? Until they do, James’ parents won’t be able to piece together what happened. Nor will they have the comfort of knowing that those who were there have learned enough to ensure they and the people they’re with drink sensibly and safely in future. It is dangerous to make judgements on information gained from a television story, but if this one was fair, the other people at the party should do the right thing, meet the Websters and help them understand the steps which led to their son’s death. The government announced proposals last week to change liquor laws. The one proposal which might help prevent a repeat of this tragedy is the one which will make it illegal to supply alcohol to anyone under 18 without parental approval. But even that law will only be effective if there is a culture change as well, one that means drunkenness isn’t acceptable and drinking to excess isn’t funny, it’s stupid and it’s dangerous. The people who were at the party could be part of the culture change which is needed to prevent a similar tragedy happening to someone else. They could start by talking about it to the Websters. Any of us might not recognise how seriously ill someone was and make the wrong decision about calling for help. But I’d like to think that if I did and someone died as a result, I’d have the courage to face the family and help them understand what happened. UPDATE: Apropos of this Roarprawn posts on teenage hell. 1355 Tvrtko I wrote in castro nostro Vizoka vocatum from old town Visoki. 1644 Battle of Tippermuir: Montrose defeated Elcho’s Covenanters, reviving the Royalist cause. 1653 Johann Pachelbel, German composer, was born (d. 1706). 1715 King Louis XIV of France died after a reign of 72 years—the longest of any major European monarch. 1772 Mission San Luis Obispo de Tolosa founded in San Luis Obispo, California. 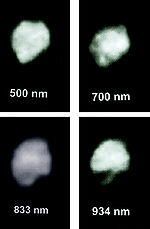 1804 Juno, one of the largest main belt asteroids, was discovered by German astronomer Karl Ludwig Harding. 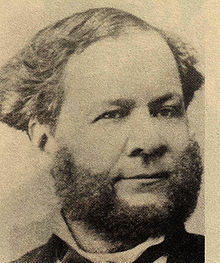 1818 José María Castro Madriz, first President of Costa Rica and founder of the republic, was born (d. 1892). 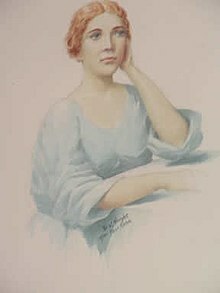 1836 Narcissa Whitman, one of the first English-speaking white women to settle west of the Rocky Mountains, arrives at Walla Walla, Washington. 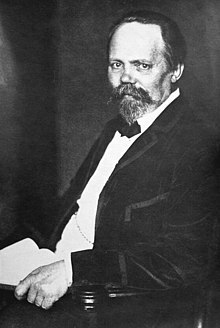 1854 Engelbert Humperdinck, German composer, was born (d. 1921). 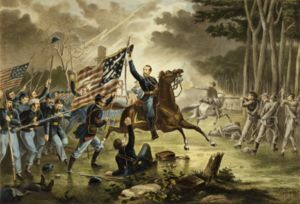 1862 American Civil War: Battle of Chantilly – Confederate forces attacked retreating Union troops. 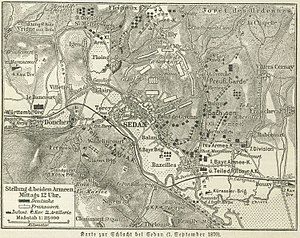 1870 Franco-Prussian War: Battle of Sedan resulted in a decisive Prussian victory. 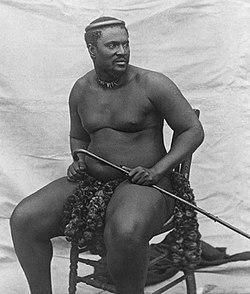 1873 Cetshwayo ascended to the throne as king of the Zulu nation following the death of his father Mpande. 1875 A murder conviction effectively forced the violent Irish anti-owner coal miners, the “Molly Maguires“, to disband. 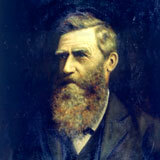 1876 Taranaki farmer Harry Atkinson became New Zealand’s Premier, succeeding Sir Julius Vogel. 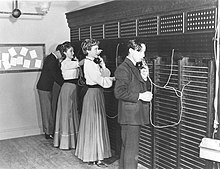 1878 Emma Nutt became the world’s first female telephone operator when she was recruited by Alexander Graham Bell to the Boston Telephone Dispatch Company. 1894 More than 400 people died in the Great Hinckley Fire, a forest fire in Hinckley, Minnesota. 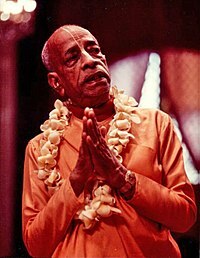 1896 A.C. Bhaktivedanta Swami Prabhupada, Founder-Acarya of ISKCON, the Hare Krishna Movement, was born (d. 1977). 1897 The Boston subway opened, becoming the first underground rapid transit system in North America. 1902 A Trip to the Moon, considered one of the first science fiction films, was released in France. 1906 Eleanor Burford Hibertt (Jean Plaidy, Victoria Holt, Philippa Carr…), English writer, was born (d. 1993). 1906 The International Federation of Intellectual Property Attorneys was established. 1911 The armored cruiser Georgios Averof was commissioned into the Greek Navy. 1914 St. Petersburg, Russia, changed its name to Petrograd. 1914 The last passenger pigeon, a female named Martha, died in captivity in the Cincinnati Zoo. 1920 The Fountain of Time opened as a tribute to the 100 years of peace between the United States and Great Britain following the Treaty of Ghent. 1923 The Great Kantō earthquake devastates Tokyo and Yokohama, killing about 105,000 people. 1928 Ahmet Zogu declared Albania to be a monarchy and proclaimed himself king. 1933 Conway Twitty, American singer, was born (d. 1993). 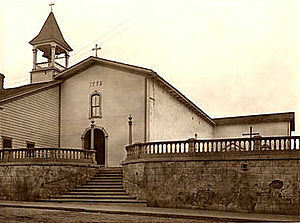 1934 SMJK Sam Tet was founded by Father Fourgs from the St. Michael Church, Ipoh, Perak, Malaysia. 1939 World War II: Nazi Germany invaded Poland, beginning the war in Europe. 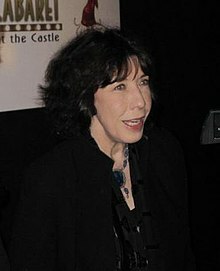 1939 Lily Tomlin, American actress and comedian, was born. 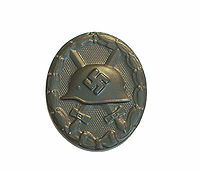 1939 The Wound Badge for Wehrmacht, SS, Kriegsmarine, and Luftwaffe soldiers; and the final version of the Iron Cross were instituted. 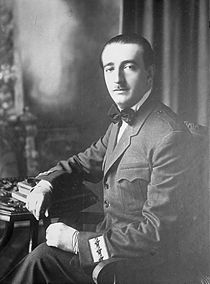 1939 Switzerland mobilised its forces and the Swiss Parliament elected Henri Guisan to head the Swiss Army (an event that can happen only during war or mobilisation). 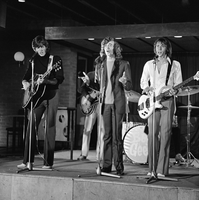 1946 Barry Gibb, English singer (Bee Gees), was born. 1951 The United States, Australia and New Zealand signed a mutual defense pact – the ANZUS Treaty. 1961 The Eritrean War of Independence officially began with the shooting of the Ethiopian police by Hamid Idris Awate. 1962 Channel Television reached 54,000 households in the Channel Islands. 1964 The Indian Oil Corporation formed after the merger of the Indian Oil Refineries and the Indian Oil Company. 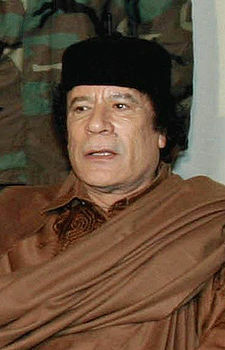 1969 A revolution in Libya brought Muammar al-Gaddafi to power. 1969 – Tran Thien Khiem became Prime Minister of South Vietnam under President Nguyen Van Thieu. 1970 Attempted assassination of King Hussein of Jordan by Palestinian guerrillas, who attacked his motorcade. 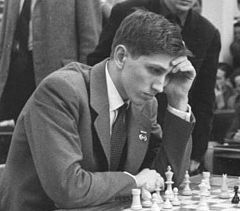 1972 American Bobby Fischer beat Russian Boris Spassky and became the world chess champion. 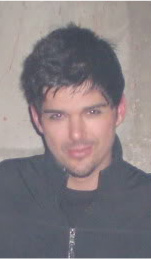 1973 J. D. Fortune, Canadian singer (INXS), was born. 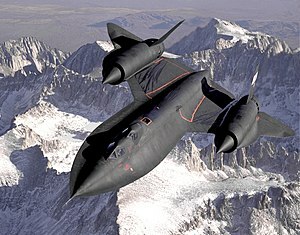 1974 The SR-71 Blackbird set (and holds) the record for flying from New York to London in the time of 1 hour, 54 minutes and 56.4 seconds. 1979 The American space probe Pioneer 11 became the first spacecraft to visit Saturn when it passed the planet at a distance of 21,000 km. 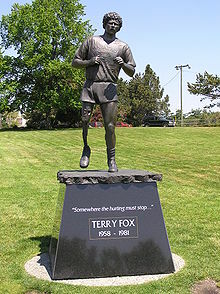 1980 Terry Fox‘s Marathon of Hope ended in Thunder Bay, Ontario. 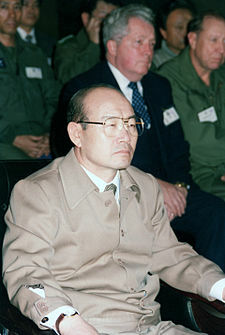 1980 Major General Chun Doo-hwan became president of South Korea, following the resignation of Choi Kyu-hah. 1981 A coup d’état in the Central African Republic overthrew President David Dacko. 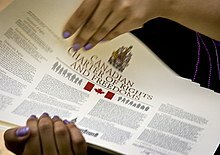 1982 Canada adopted the Canadian Charter of Rights and Freedoms as part of its Constitution. 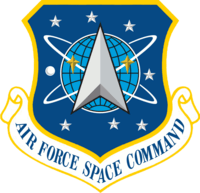 1982 The United States Air Force Space Command was founded. 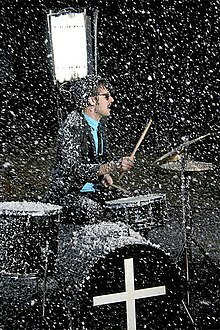 1987 Dann Hume, New Zealand musician (Evermore), was born. 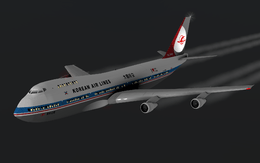 1983 Cold War: Korean Air Flight 007 was shot down by a Soviet Union jet fighter when the commercial aircraft enters Soviet airspace. All 269 on board died, including Congressman Lawrence McDonald. 1985 A joint American–French expedition located the wreckage of the RMS Titanic. 1987 Lorraine Cohen was sentenced to death by a Malaysian judge for heroin trafficking. 1991 Uzbekistan declared its independence from the Soviet Union. 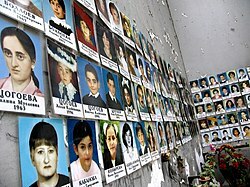 2004 Beslan school hostage crisis started when armed terrorists took children and adults hostage. You are currently browsing the Homepaddock blog archives for the day Wednesday, September 1st, 2010.